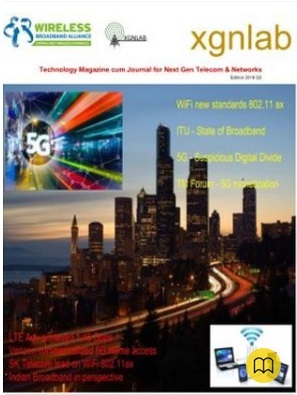 South Korea's largest carrier, SK Telecom, was awarded a contract to deploy 5G infrastructure to support a smart traffic system in Seoul, local press reported. Seoul's cooperative-intelligent transport system (C-ITS) project has a total budget of KRW25.4 billion ($22.6 million) and is expected to be completed by the end of next year. The project aims to make Seoul's roads safer using advanced vehicle communication technology. Under the project, SK Telecom will deploy sensors and vehicle-to-everything (V2X) facilities on major roads across the city. 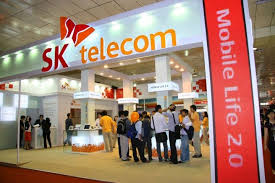 SK Telecom will supply 2,000 5G devices for buses, taxis and traffic signal controllers so they can connect with the 5G network. The telco said the devices will be co-developed with compatriot company Samsung Electronics. The smart traffic system, which aims to cover 121 km along a number of the city's expressways, will enable buses and taxis to communicate with bus stops and traffic lights, among other features. The system will also allow the Seoul Metropolitan Government to analyze the data in real time.SK Telecom said there are approximately 30 safety services the 5G-based transportation system can offer. SK Telecom highlighted that traffic information can also be shared with non-5G vehicles, with the main aim of reducing traffic accidents.